As we enter the gift-giving season of the year, I want to take a moment to acknowledge the many gifts we receive all year long right here in our own neighborhood. 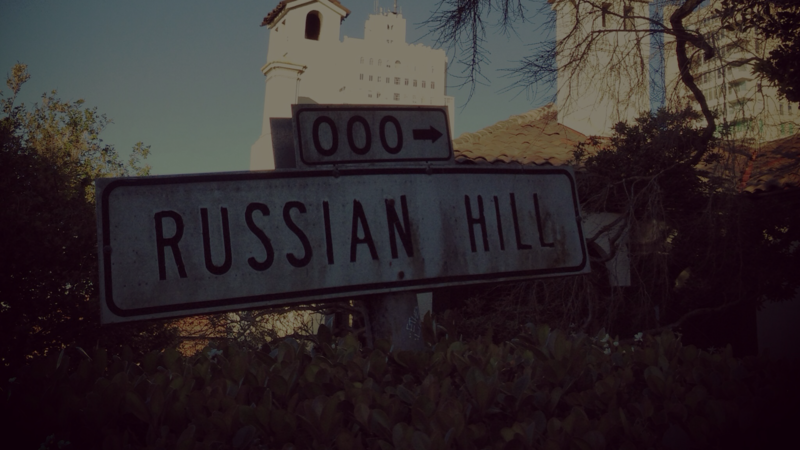 Thank you to all of you who have recently renewed your memberships or joined us as new members of Russian Hill Neighbors. Your support means that together we can continue to build our sense of community, address important issues together and enhance the quality of life in our neighborhood. Thank you for the gift of time that every RHN Board member, committee member and volunteer gives to all of us – attending meetings, planning activities, writing letters, supporting our parks, sweeping our streets and caring deeply about each other’s welfare. Thank you to all of you who wrote letters and spent countless hours at Planning Commission hearings in support of the Whole Foods 365 proposal for the old Lombardi’s site at 1600 Jackson Street. Although we did not prevail, we made our voices heard and deepened our community ties and friendships in the process. Finally, a heartfelt thank you to the police officers, EMTs and firefighters who protect us, the staff who maintain our local parks, the teachers who educate our children and to all of the public servants who help make Russian Hill a very special place to live. Hope to see you at our Members Holiday Party – and wishing all of you a wonderful holiday season.